After initially dropping a teaser for its upcoming game, Rovio has flipped the switch and has made Angry Birds 2 officially available to download for iOS and Android users. There are many games that have managed to find overnight success on the App Store, but nothing beats what Rovio has been able to achieve with its Angry Birds franchise. 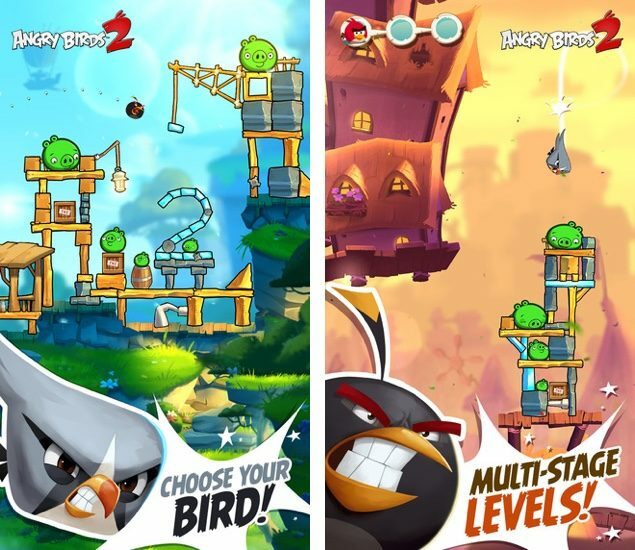 With its gaming lineup spanning to different iterations based on the original Angry Birds game, which was released back in 2009 for iOS, Rovio is today pumping things up a notch with the release of Angry Birds 2. The first thing that sets Angry Birds 2 apart from the original is the price tag. This time around, the company has graciously embraced the freemium model, which means that you can download the title right now on your iOS or Android device without tossing in a single penny (read: free). While that sounds great and all, it should be worth mentioning here that there are in-app purchases throughout the game which aim to enhance the overall experience. Unlike the previous Angry Birds games which we have become accustomed with, the second coming features stunning graphics and even better gameplay. Rovio has also tossed in the ability for users to choose which bird they are going to fling next, further enhancing the gameplay of the title itself. 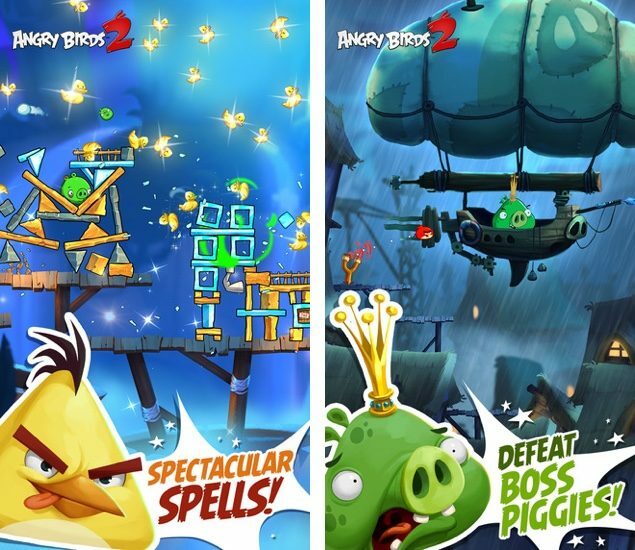 Apart from graphics and the ability to choose your own birds, the new Angry Birds 2 title features stunning levels, and as you progress forward, you get to use brand new spells (Blizzards, Hot Chilis, Golden Ducks etc.) and also face swine bosses so you can progress even further. 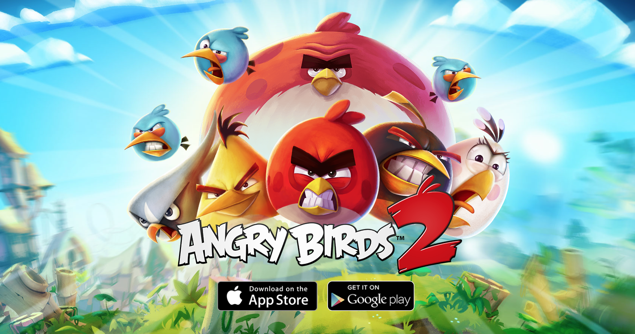 All in all, Angry Birds 2 is a very well thought out title, and destined to be an instant hit amongst gamers. Going for the freemium model makes sense for Rovio in this day and age – give away the title for free to gamers so they can take it for a spin instantly, and if they want more kick out of it, then they can opt for in-app purchases. This is something many modern games have been doing lately, but has the model been successful thus far? Absolutely. But will it work for Angry Birds 2? At this point we can’t say, since the game has just been released to be assessed in that regard. As we mentioned above, Angry Birds 2 is available for both iOS and Android, and you can grab it for the respective platforms here and here.